Come see all the games in Bay Park at your favorite local bar. Sidecar opens at 9:30am and we have all the games. Enjoy bloody mary’s and food from Chavas Mariscos while watching one of our big screen TVs. We also have an rotating selection of craft beers and our signature custom cocktails. 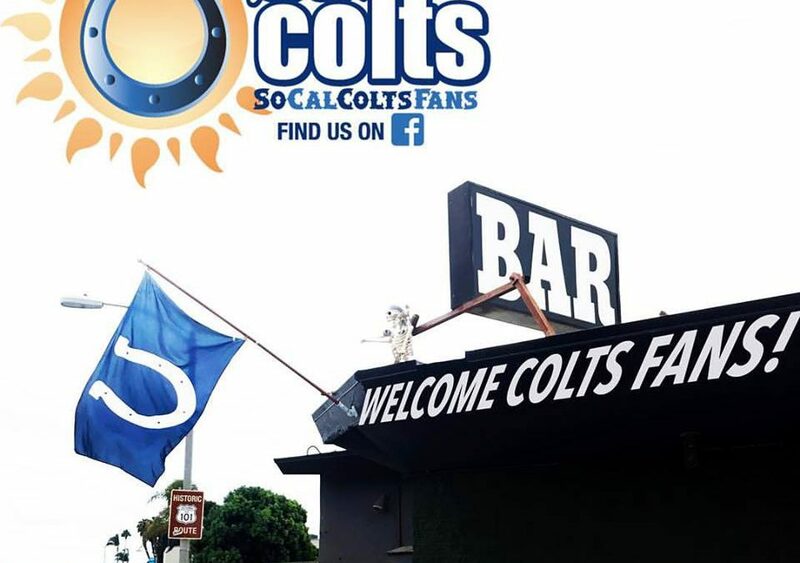 We’re proud to announce that we are now an Indianapolis Colts bar! Colts fans are guaranteed to get sound preferences whenever your game is on, no matter who else is in there. (LArgers and Raiders fans that means you).